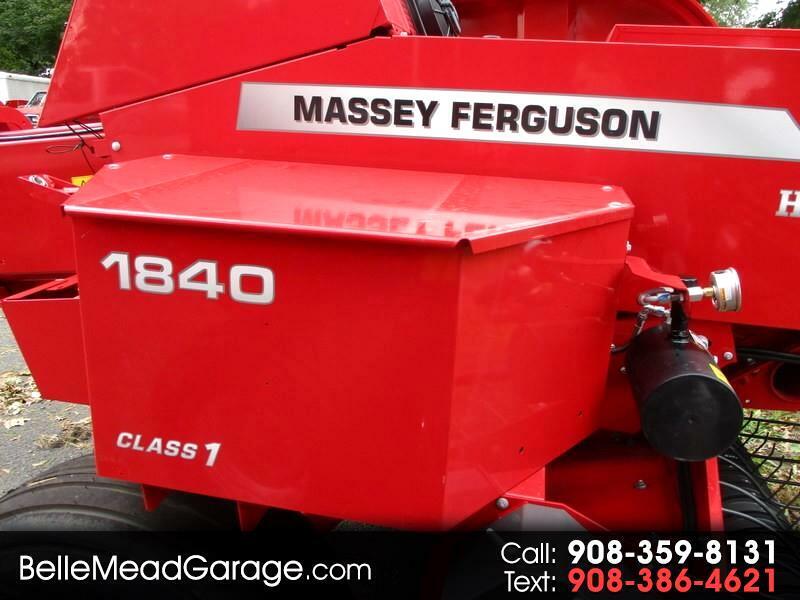 New 2019 Massey Ferguson Farm MF1840 SQUARE BALER for Sale in Belle Mead NJ 08502 Belle Mead Garage Inc.
2019 MASSEY FERGUSON 1840 SMALL SQUARE BALER WITH THROWER/KNOTTER BLOWER FAN/HYDRAULIC TENSIONER/OPT HYDRAULIC PICKUP/FIELD LIGHT/WAGON HITCH/OPT 31X13.5-15 TIRES. ALL THE OPTIONS!  WE DO HAVE PLENTY OF TRACTORS HERE TO RUN THIS BALER, ALONG WITH OTHER HAY TOOLS!